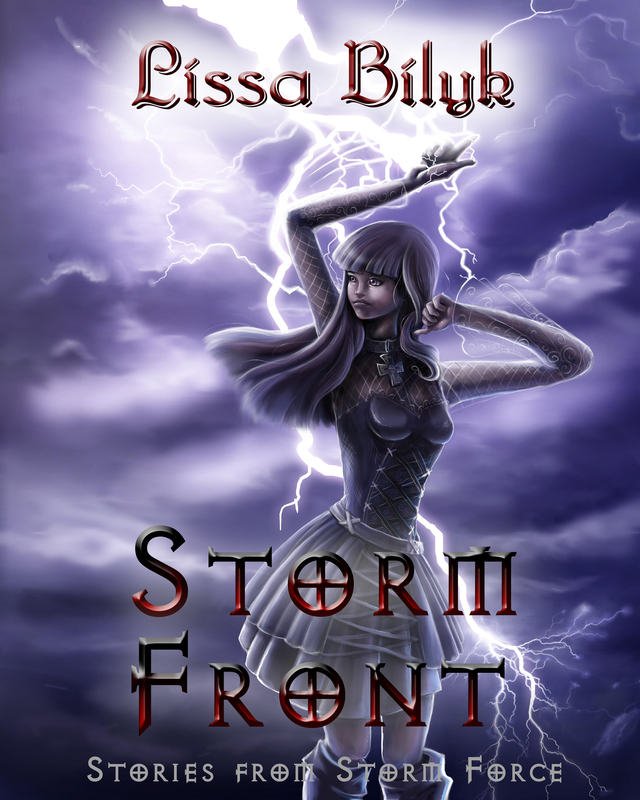 One of the perks of being an indie author is the ability to change the cover art of your books whenever you feel like it. 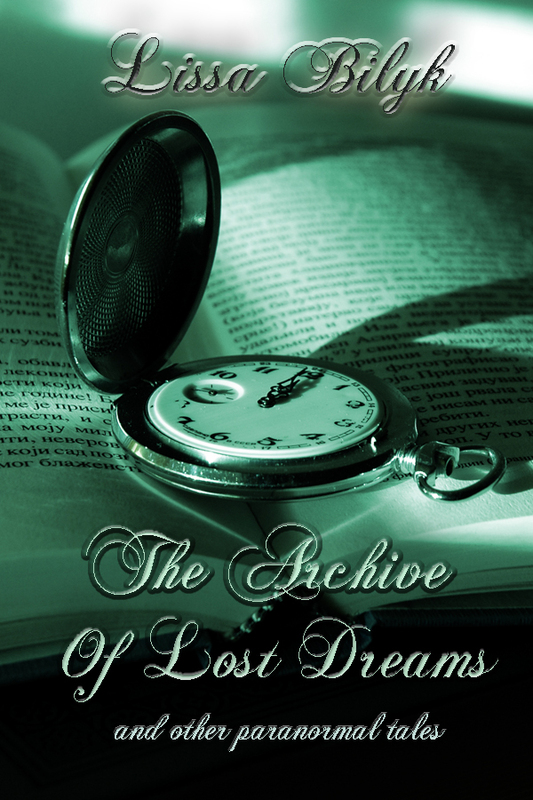 I’ve never been 100% happy with the original cover for The Archive of Lost Dreams because the Smashwords version, which uploaded to Barnes and Noble, Kobo, Diesel and Sony among others, was always a little blurry no matter what I did. So I’ve changed the cover ever so slightly. It’s still got the same feel to it and it’s very similar to the original cover. I like this one better, though. 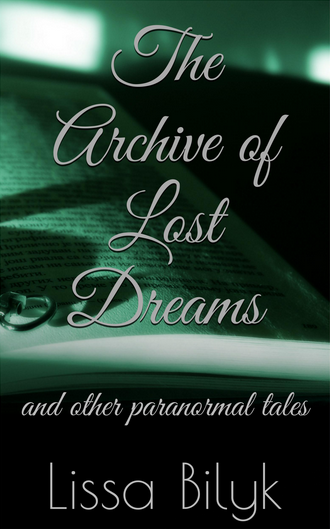 As a side note, I’ve temporarily unpublished The Archive of Lost Dreams and Storm Front from the Smashwords store and affiliates. They’ve been available for free there for quite some time (thanks for the downloads! ), but while I was doing that, I was unable to make them free on Amazon. This gives me a chance to enroll them in Kindle Select and make them free for five days in a 3 month period. Keep a look out for the free promotions on Amazon!